Episode #32: Happy Birthday, Paul Dini! MY PULL LIST is my spoiler free comic book review blog of the titles I read every week. It can be found at http://mypulllist.blogspot.com . Send e-mail about this blog to mypullllist@gmail.com . Episode #31: Happy Birthday, Gail Simone! Gail Simone at her Spotlight Panel at MegaCon 2013! 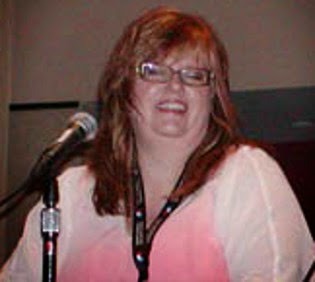 Gail Simone's birthday was July 29, according to the web site www.supermanhomepage.com. The year of her birth is not listed, but it's not polite to ask a woman her age, so we won't go there! She has a blog: www.happystains.blogspot.com To listen to Gail talk about her career, listen to the podcast, SPOTLIGHT ON GAIL SIMONE on the DC Comics Podcast. The link for her first web site is: http://unheardtaunts.com/wir (The original domain name WOMEN IN REFRIGERATORS has apparently been bought by an adult web site. I haven't checked to make sure and don't care to know why they would want it). The link for the archive for her old weekly column for the web site comicbookresources.com is: http://www.comicbookresources.com/?page=column&id=6 . I have a cafepress.com store at: http://cafepress.com/supermanfan Check out my new web comic book at http://comicspace.com/supermanfan titled OMNITROPOLIS, HERO CAPITAL OF THE WORLD, under my comics gallery. I have posted the first page and am working on the second. I would like to thank all of my listeners who made the month of July the most successful month for Superman Fan Podcast. Send e-mail to supermanfanpodcast@gmail.com Expanded show notes can be found at http://www.supermanfanpodcast.blogspot.com . My spoiler-free comic book review blog, MY PULL LIST can be found at http://www.mypulllist.blogspot.com Send e-mail about this blog to mypulllist.blogspot.com . 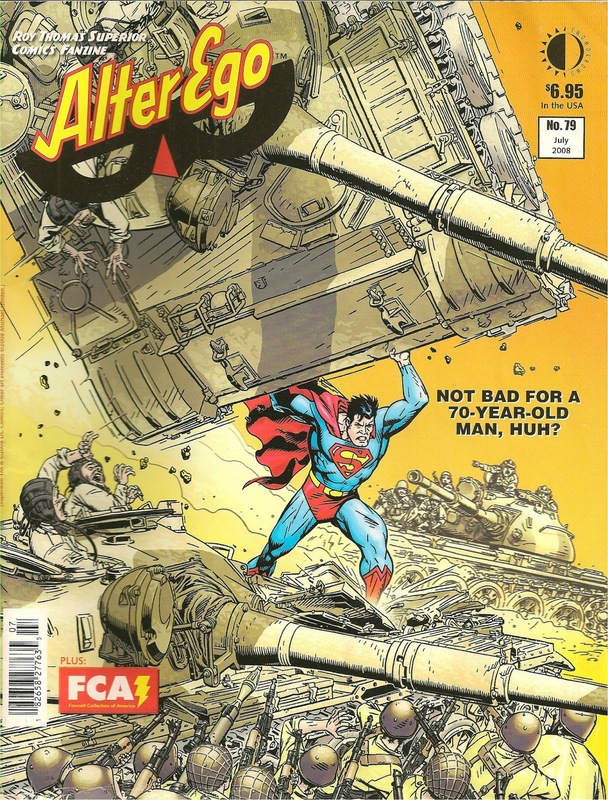 Thank you once again for listening, and as always, thanks to Jerry Siegel and Joe Shuster!